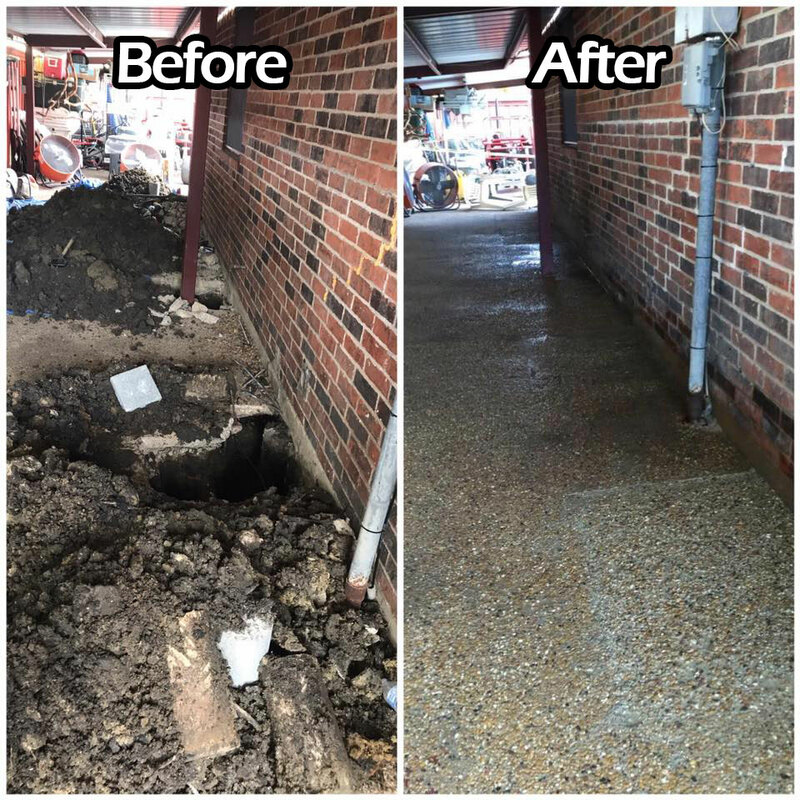 Would You Like Your Residential or Commercial Location Looked at by a Reputable Foundation Repair Company Trusted By 1000s of Satisfied Customers in Dallas? If the answer is "YES" then call us now to schedule your no cost evaluation. 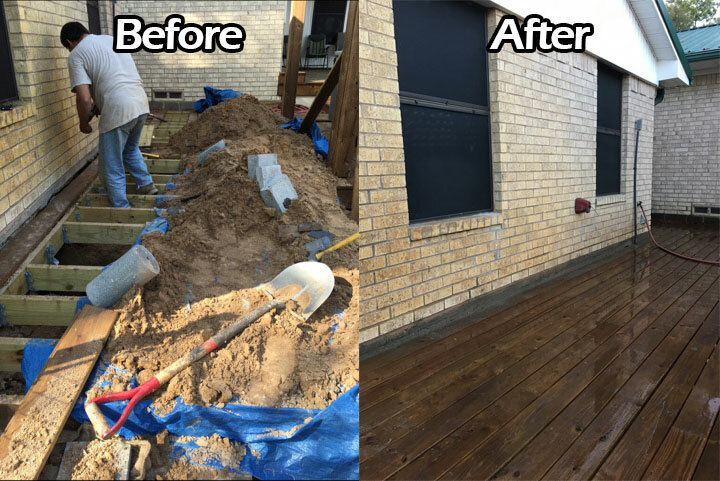 Ready to get a no cost foundation repair evaluation from Dallas' trusted foundation repair company? Give Us A Call Or Fill Out The Form For A No Cost Evaluation. We respect your privacy. We'll NEVER sell, rent or share your name, email, or phone number. That's more than a policy, it's our personal guarantee! 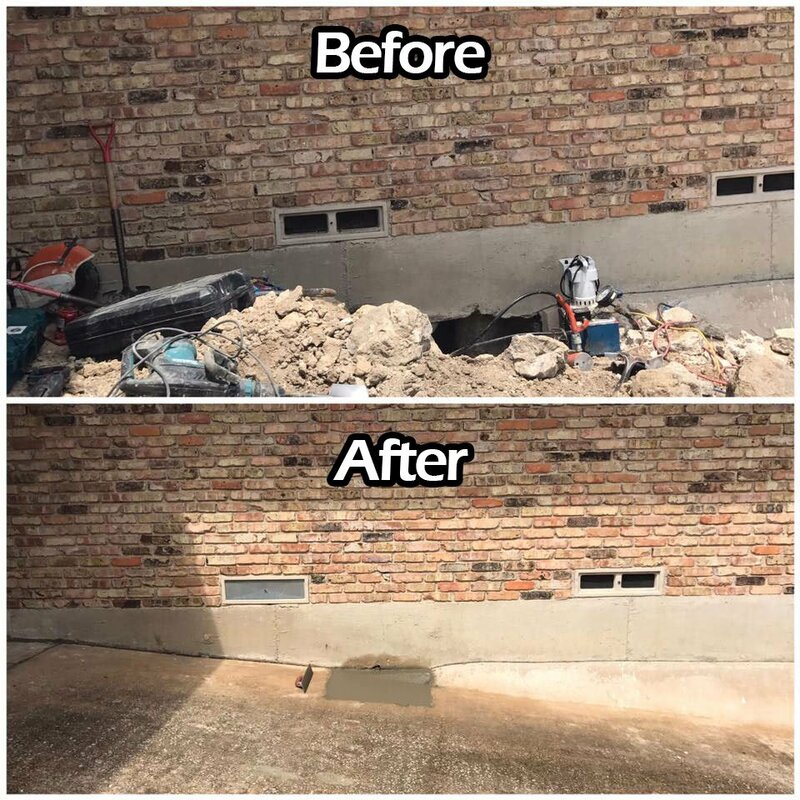 We are involved in every step of your repair from start to finish. No question will be unanswered and no concern overlooked. We understand that your home is your largest investment and we take that seriously. 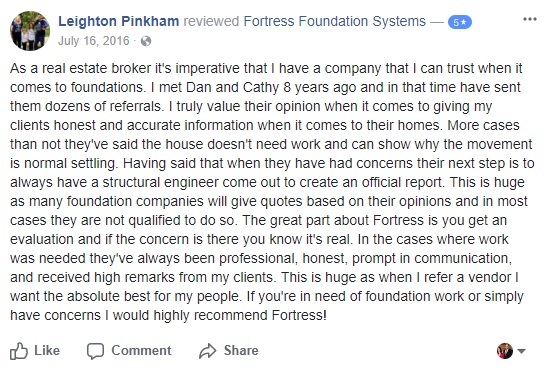 Compare our pricing, our reviews, and testimonials and you’ll see why we’ve earned the reputation as being one of the top foundation companies in Dallas & why we offer a rock solid guarantee to back it up. 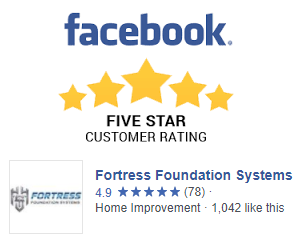 No other top-tier foundation repair company makes this 100% money back, hassle-free guarantee! 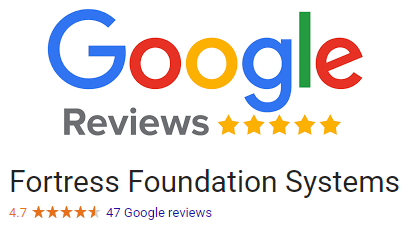 ✓ A+ BBB Rating - 100s of REAL Reviews Online. ✓ All Work Monitored & Supervised Start to Finish. 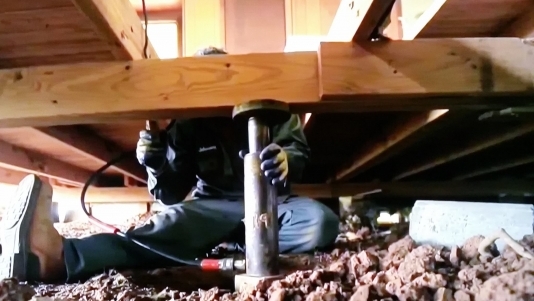 ✓ Fully Engineered Work - Done Right the 1st Time. ✓ 18 Months No Interest Financing. ✓ Lifetime Transferable Warranty - Stays w/ the Home. 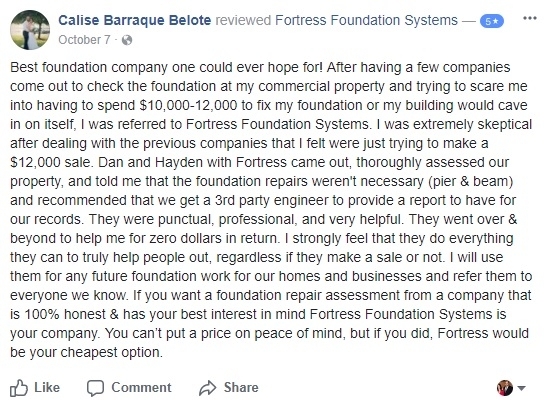 ✓ 20 Years of Expert Foundation Repair Service. 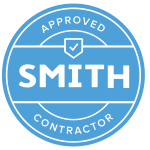 ✓ Trusted by 1000s of Satisfied Customers in DFW. ✓ Drug-Screened & Background-Checked Employees. ✓ 100% Satisfaction Money Back Guarantee. We serve Dallas and surrounding cities and towns including Addison, Farmers Branch, Garland, Grapevine, Highland Park, Irving, Mesquite, Plano, Richardson, Southlake, Sunnyvale, and University Park.